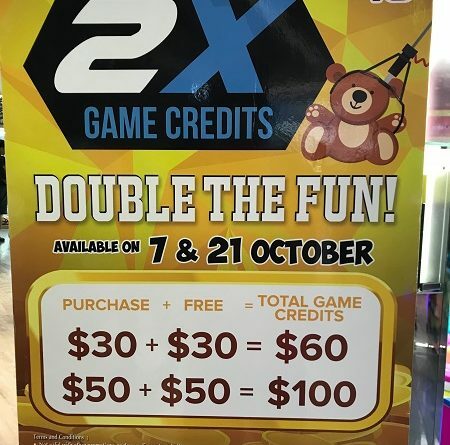 Timezone Singapore Promotion October 2018: Double Game Credits – Double The Fun! Be sure not to miss it. Celebrating its 40 years of existence, Timezone Singapore is giving out SUPER promotion! Double game credit for double the fun!